Choose a Luxury room club or suites from level 28 and above and access the very exclusive retreat located 35 floors above the city. Enjoy a breathtaking panoramic view of the harbour, daily breakfast or a glass of champagne – unwind while everything is looked after with care by our dedicated Ambassador Team. Luxury should be limitless: savour the magnifique experience as privileged Club Millésime member. Please note that guests under the age of 12 may enjoy access to the Executive Lounge until 5:30pm only. 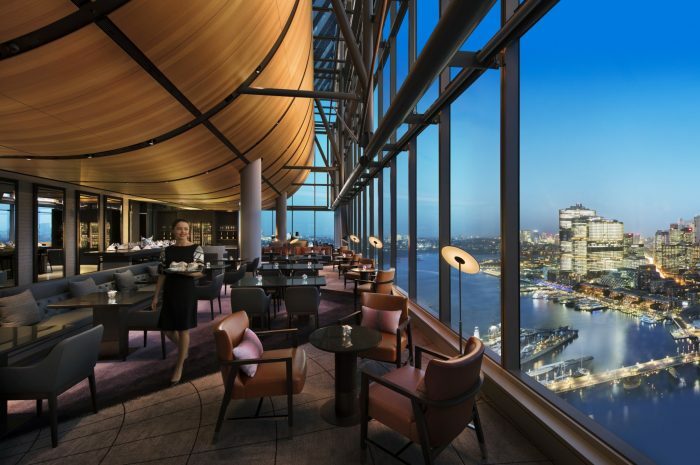 Have a magnifique stay at Sofitel Sydney Darling Harbour.